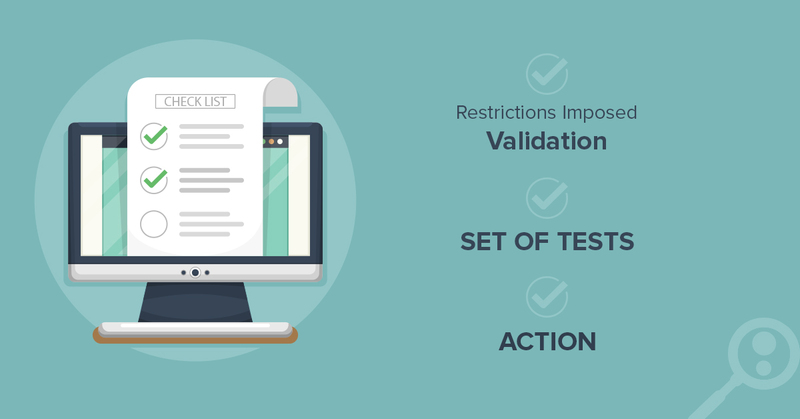 Software testing process is certainly one of the most important components at the stage of development of a new web product. Together with the rise of complexity and versatility of programs, a complexity of testing the functionality of the product in development is rising. We can perform difficult tasks in a context of software testing services and increase the speed of products testing with the help of the tools and techniques of test automation. 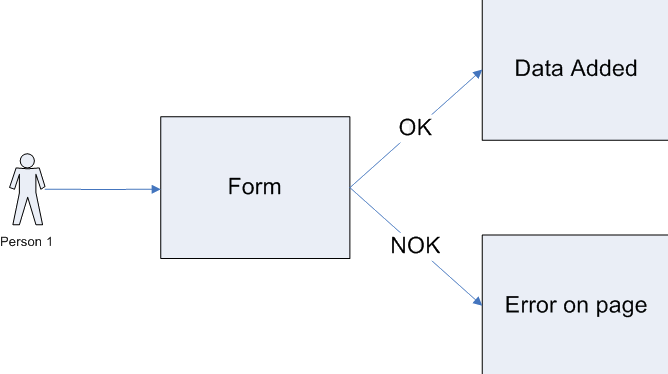 The most actual task which can happen in the process of working with complex projects is the efficient deployment of necessary testing conditions of complex hierarchy for an efficient run of the environment which needs completely versatile approach. Such tasks are quite common for the products connected with internet protocols which use XML technologies, SQL interfaces for databases and also a big number of other various program components. Any test data must be prepared for every test case separately. You shouldn’t always hope to use templates, it’s easier to create individual structures, working with which will help you not only to cover enough amount of values and a logic of the project with tests but also to make the process of testing more efficient and productive. 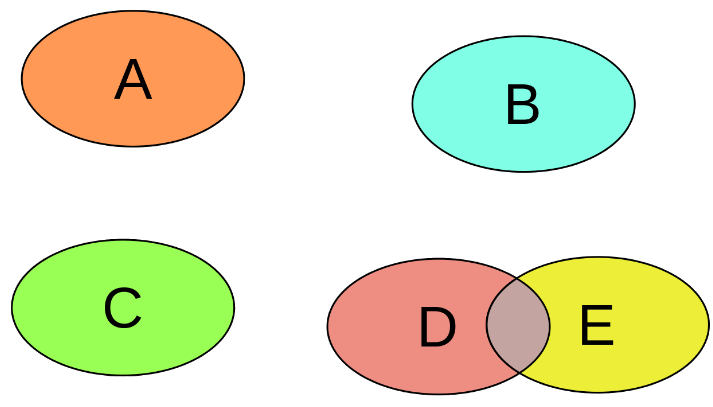 The absence of values: it’s very important to test a product on its use of fields without values and also run the application in the process of cross-platform testing. In the next chapters, we will analyze what tools for qualitative test data are available today and which ones must be used by a skillful and qualified QA. Today you can find in the net numerous materials on load and unit testing. Everyone tries to write tests, a program code is written only with the help of TDD, on the basis of Apache JMeter/ab. But as we know, any testing is to some extent connected with the testing data. And it must be generated and created. Yes, this problem is not big but what to do with load testing where you should check a work of possible1 or 10 million objects. And here Databene Benerator appears. It helps to reach 2 targets at once: to correctly generate test data and completely anonymously “freeze” them. The utility works on the basis of your XML map to quickly generate XML/CSV files directly to the database. The created script is a list of specialized tags in which a tester can mention the details on how and in which way the data will be created. It sounds simple but it has some peculiarities. You don’t need to be familiar with the programming languages. And also the field of usage is almost unlimited. The speed of script writing and the speed of data change. It has a big number of built-in functions which can help to qualitatively and quickly cover up to 80% of project cases and all this will be done more quickly than waiting when scripts will be written. Unstable support of the community. Even Stack Overflow has little information. Good interoperability between keys when columns of the external key are programmed to get the key of their parent list or table. It’s a very modern product made for developers and testers who are responsible for the quality assurance of the project. Such a utility is one of the unconditional leaders on the market of quick test data automation. This tool helps not only to hugely decrease time on testing but also to increase the level of realism and quality of the products in development. What is interesting about this, is that developers of DTM Data Generator always meet the needs of the clients and always try to improve the product in the way the clients want. The main feature of the utility is a function of recognizing the dependency between parent and son tables. Data Generator can also recognize the established properties of check constraints for a particular group of popular DBMS. Such possibilities help to create qualitative and easy test data generation. A possibility to generate SQL script which corresponds to test values. EMS Data Generator for MySQL is a performance program for quick generation of test information into MySQL database with a future function of saving and editing the written scripts. 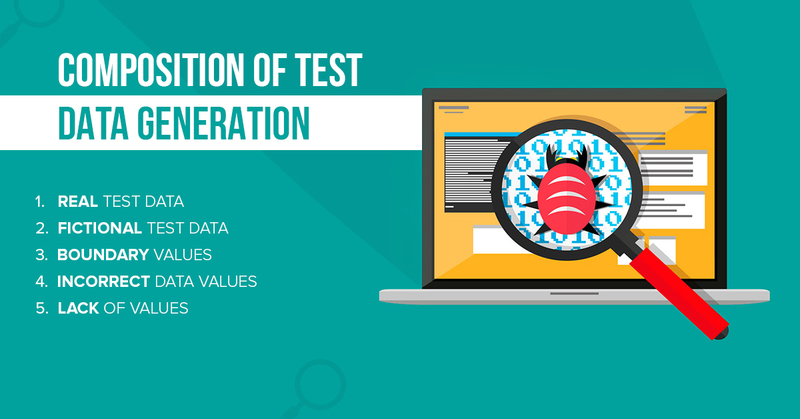 Such a tool allows you to interoperate with various types of generation, analyze data of the console application and completely automate the processes of creating the test generation. Devart corporation has released quite a popular tool dbForge Studio for SQL Server – useful utility for quick generation of test data and also a possibility of quick comparison of information and schemes from different DB. 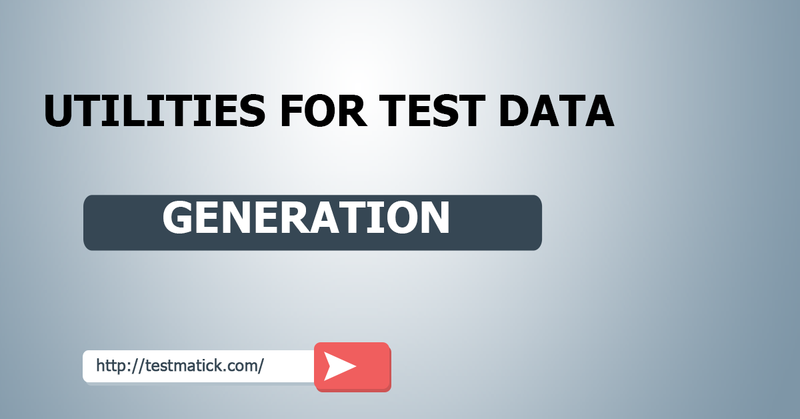 This data generator is a useful tool which helps developers and testers to quickly and comfortably fill necessary tables on SQL Server with necessary data. A possibility of immediate export of information to SQL script. Such a utility is a modern extension of Selenium tools. Its basic sense is permanent operating the database which is based on SQLite and is completely isolated from the application. Working with SeLite will help you to find important errors on a server and also share scripts between created tests and work with immediate shots. The application works with such bases as PostgreSQL, MySQL и SQLite. Other today tools such as DBMonster, Turbo Data, Data Generator allow you to holistically fill the database tables with a big number of correct data. Searching for data for particular tables. Searching for values depending on the user’s wish to independently create his or her own testing procedures. There is a group of tools such as AGENDA и HTDGen which can generate data not only on the basis of determined limits but also in the process of using SQL queries inside the testing product. 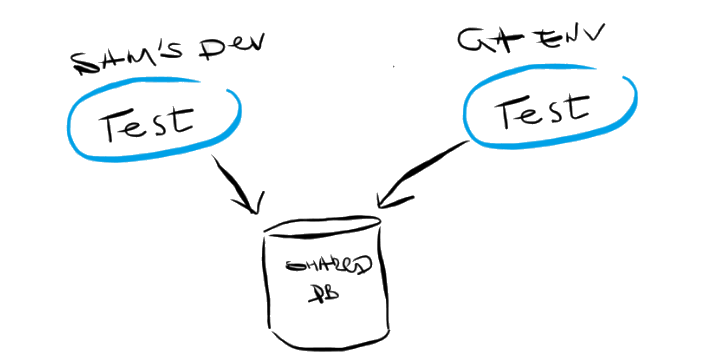 Such an approach can guarantee that created SQL queries won’t be sent back the empty values. It means that in the process of using such technologies and tools in a software testing company we can get a complete testing of parts of the product only on the basis of a thorough search for all available combinations and fields depending on which a filtering of values is performed in the program.